As was pointed out awhile back, BoxOfficeMojo was purchased by IMDb and for some time the web address just redirected to IMDb. However, it now appears to be back up online. In any case, I'm glad it's back. 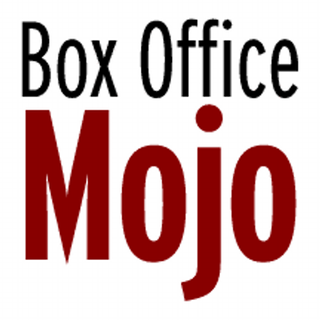 I don't always agree with BoxOfficeMojo's qualitative analysis, but there's no denying their quantitative collection of movie data is valuable. I've long lamented that there's nothing quite as reputable or authoritative for the same purpose in the games industry (as there is for television in TV by the Numbers). EDIT: Oops, embarrassing titling error. Fixed now.